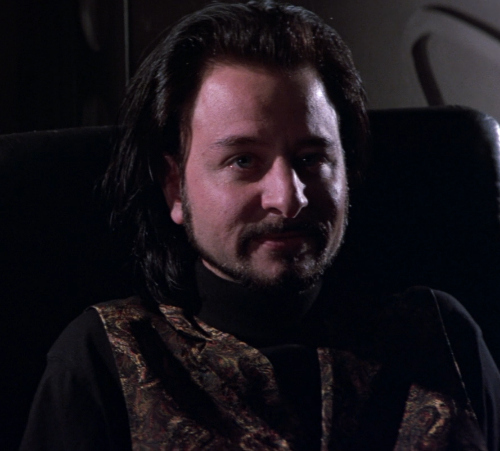 Fisher Stevens is best known for his roles in films like Short Circuit and Hackers. Although never nominated for his acting, Stevens was one of the producers of the 2009 documentary feature The Cove, which earned him his Oscar. 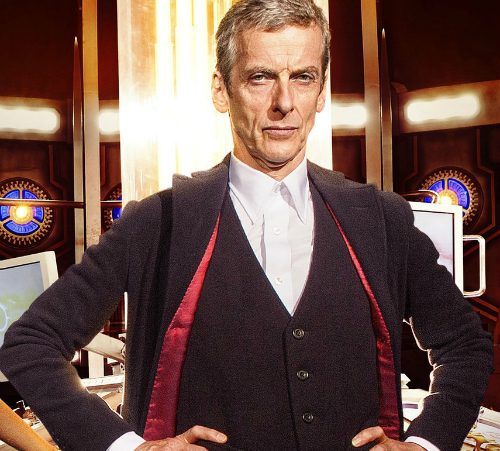 Actor Peter Capaldi is currently gathering attention for his depiction of The Doctor on the long-running Doctor Who TV series. Previously, he had a long career of comedic acting, and, in 1993, wrote and directed a short film called Franz Kafka's It's a Wonderful Life. He won an Oscar for it. 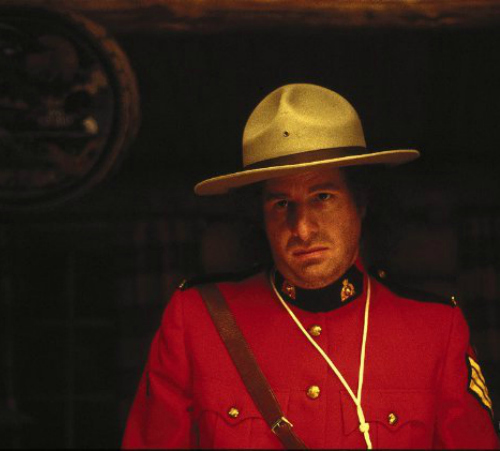 Steven Wright is one of the more popular comedians to have risen to fame during the comedy boom of the 1980s. He didn't act in many films, but in 1988, he produced, co-wrote and starred in an Oscar-winning live-action short called The Appointments of Dennis Jennings. Rowan Atkinson played the shrink. 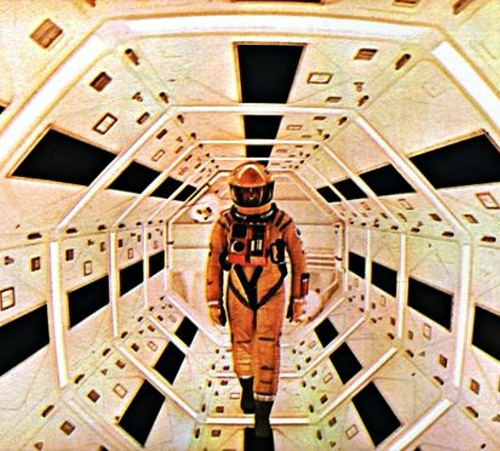 It's an infamous piece of film trivia that Kubrick, a master of cinema, never won an Oscar for Best Director. He did, however, win an Oscar for being part of the special effects team on 2001: A Space Odyssey. Many forget this. George Pal was a master of sci-fi matinee fare throughout the 1950s and 1960s, producing films like The War of the Worlds, The Time Machine, and When Worlds Collide. He, like Kubrick, was awarded for being part of a film's special effects team. 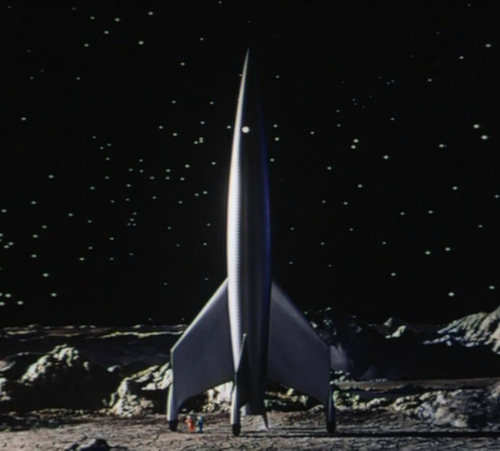 The winning film was 1950's Destination Moon. Arguably one of the greatest of all American composers, Aaron Copland is best known in the music world for ballets like Rodeo and dozens of others. He also dabbled in film music from time to time, and one of those dabblings earned him an Oscar. 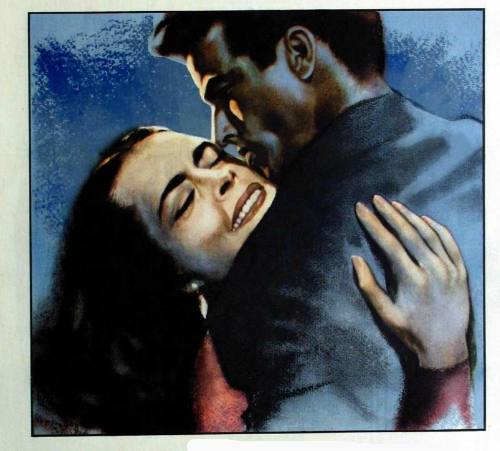 Although few still talk about William Wyler's 1949 film The Heiress. Director George Miller is currently up for Best Director and Best Picture for Mad Max: Fury Road. 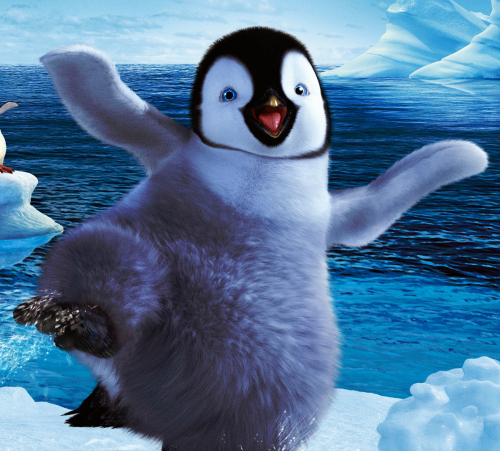 While the film's many fans are rooting for a win, we must recall that Miller already won an Academy Award for the 2006 animated film Happy Feet. 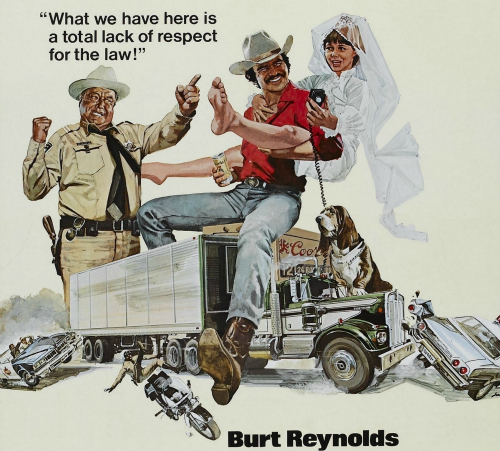 Hal Needham is a director best known for his fun, lowbrow chase films like Smokey and the Bandit, The Cannonball Run, and Rad. In 1986, Needham was awarded a scientific and technical Oscar for co-inventing a camera rig called the Shotmaker Elite. Animation buffs know the name Ub Iwerks very well, as he is one of the star animators to have worked for Disney back in the early days. 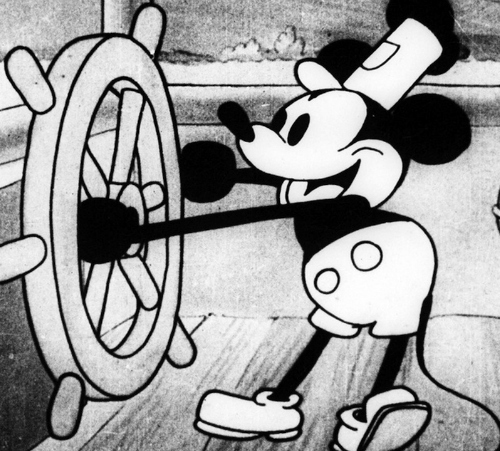 He is often credited for co-creating Mickey Mouse. Over the course of his career, Iwerks actually won two scientific and technical Oscars for inventing a new optical printer used for special effects matte shots (in 1959), and for co-pioneering Color Traveling Matte Composite Cinematography (in 1964). 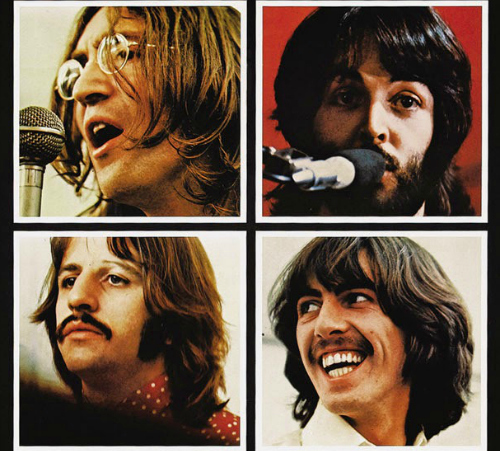 Yes, all the songs in the 1970 The-Beatles-Are-Most-Certainly-Breaking-Up music film Let It Be appeared in the film before they appeared on a record. As such, The Beatles have won Oscars for them. The famed American novelist John Irving has written notable and odd standards like The World According to Garp, A Son of the Circus, and A Widow for One Year. 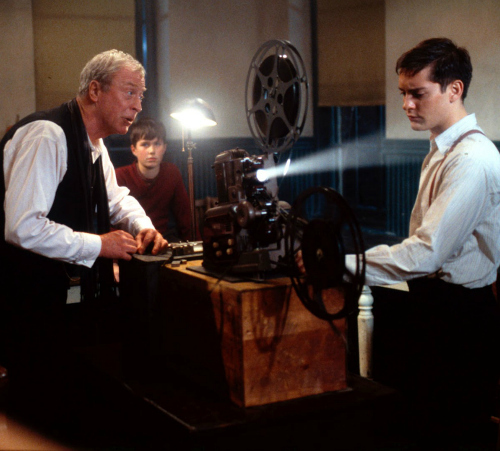 In 1999, his novel The Cider House Rules was adapted to film, and he wrote the screenplay himself. The film was Oscar bait for sure, and Irving walked away with one. Saul Bass is best known for his graphic design for posters and movie title sequences, among them The Shining, Vertigo, and Anatomy of a Murder. 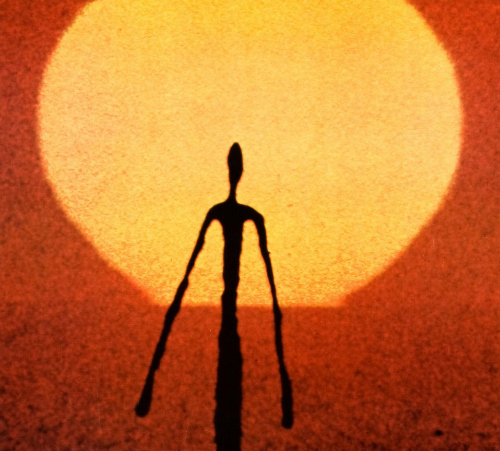 In 1968, Bass also directed a documentary short about the creative process called Why Man Creates, which won an Oscar. It's a sight better than his sci-fi film Phase IV. TV fans know Irwin Allen for his work on Lost in Space. '70s disaster junkies know him for his work on The Poseidon Adventure and The Towering Inferno. 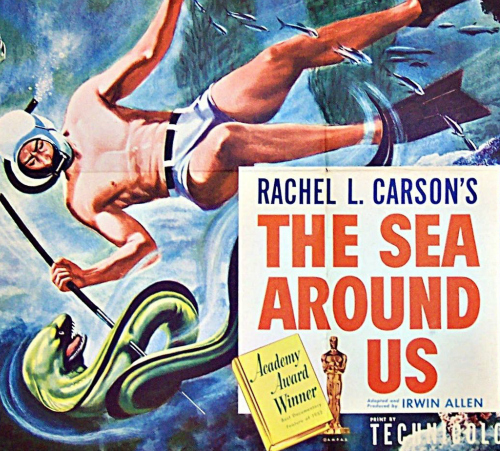 The Academy, however, knew him for his 1953 documentary feature The Sea Around Us, based on the book by Rachel Carson.